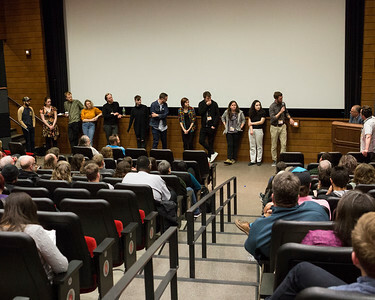 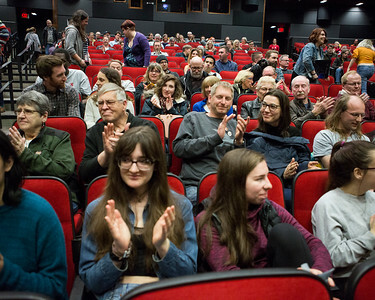 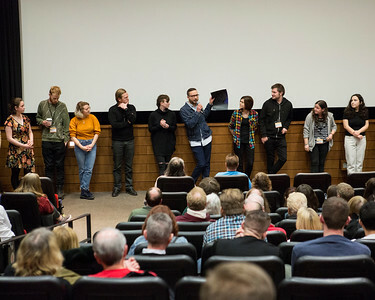 The shorts program "Wisconsin's Own by the Dozen" screened during the 2018 Wisconsin Film Festival on April 8 at 1:45pm at the Marquee, Union South. 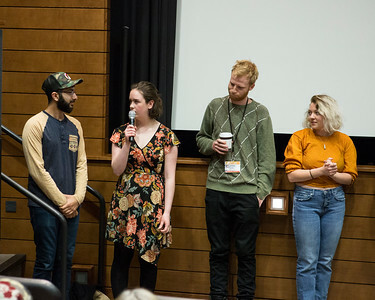 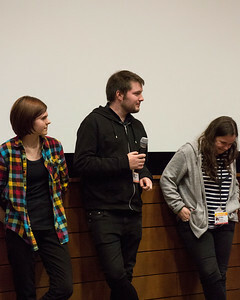 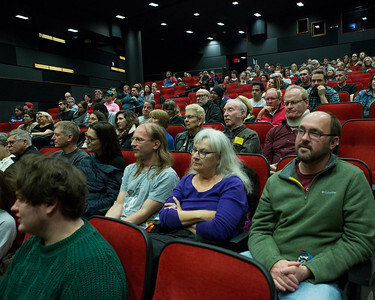 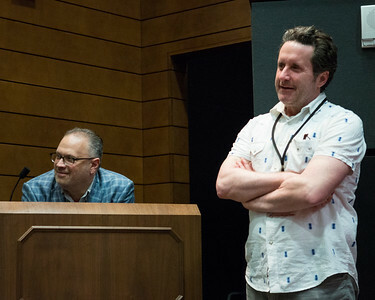 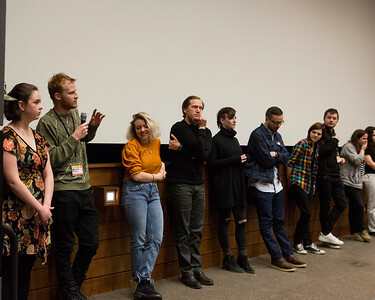 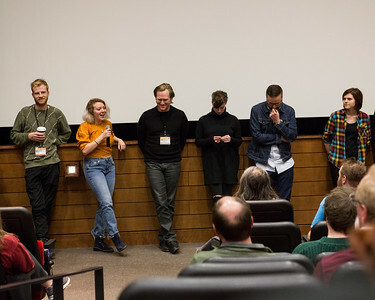 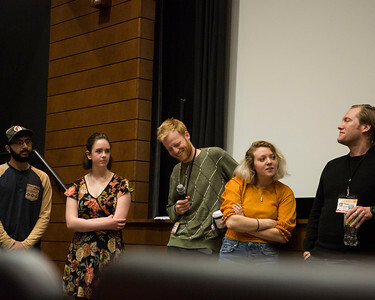 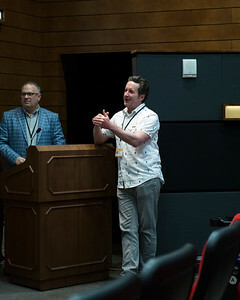 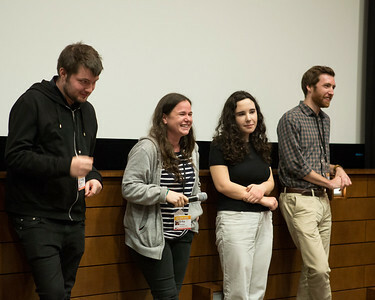 A panel of Wisconsin's Own filmmakers participated in a post-screening Q&A session, moderated by Wisconsin Public Television host of Director's Cut Pete Schwaba and Wisconsin's Own programmer Ben Reiser. 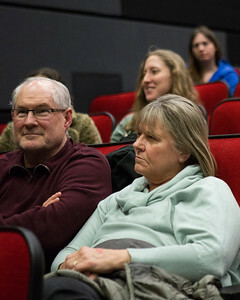 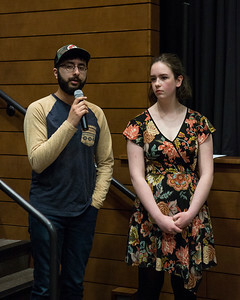 Following a screening of WISCONSIN'S OWN BY THE DOZEN, patrons enjoyed a question and answer session moderated by Outreach & Community Engagement Manager Ben Reiser and Director's Cut and Independent Lens host Pete Schwaba. 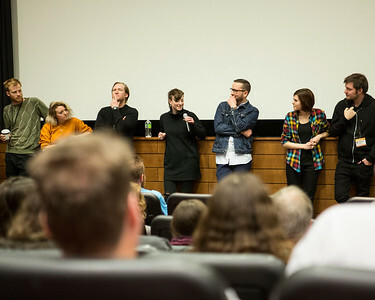 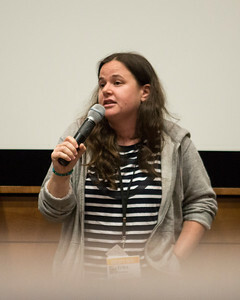 Participating filmmakers included Erika Kramer (writer/director - SHE'S MARRYING STEVE).